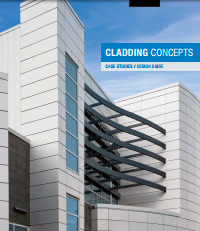 CEMCO; California Expanded Metal Products Co. 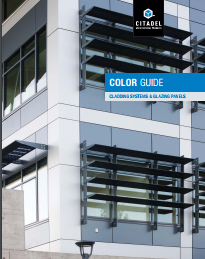 Catalog - CEMCO; California Expanded Metal Products Co. 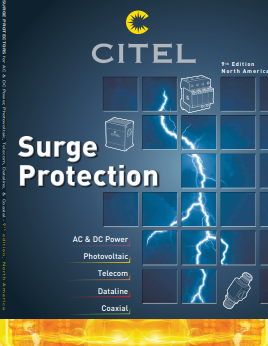 Catalog - Citadel Architectural Products, Inc. 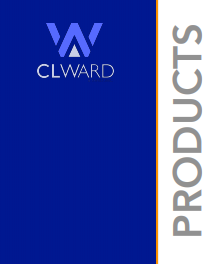 Catalog - CL WARD & Family Inc.